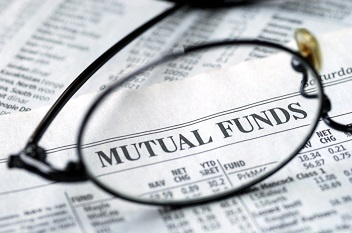 Mutual fund houses in India with equity funds have started benchmarking their funds with the Total Returns Index (TRI). Mutual fund houses in India with equity funds have started benchmarking their funds with the Total Returns Index (TRI). Such benchmarking against the TRI provides a correct picture of the total returns generated by the particular mutual fund scheme as compared to the total returns generated by the benchmark index. So what is TRI all about? TRI is an index that captures the movement in stock prices of companies as also the dividend paid by the companies to their investors. Since the index captures both the price stock movement and dividend distributed, it provides a true picture of the returns generated by the stock for the investors over a given period of time. In contrast to the TRI, the normal practice of comparing the performance of the mutual fund scheme with the performance of the benchmark index captured only the movement of stock prices over a period of time. This comparison was based on the Price Return Index (PRI), which does not take dividend paid by the company into account. Since the PRI excludes earnings by way of dividend, it does not present a true picture of the total returns generated by the stocks over a period of time, hence PRI benchmarking can be said to be inadequate for comparison of returns. In other words, TRI benchmarking is the way to go for mutual funds in India.